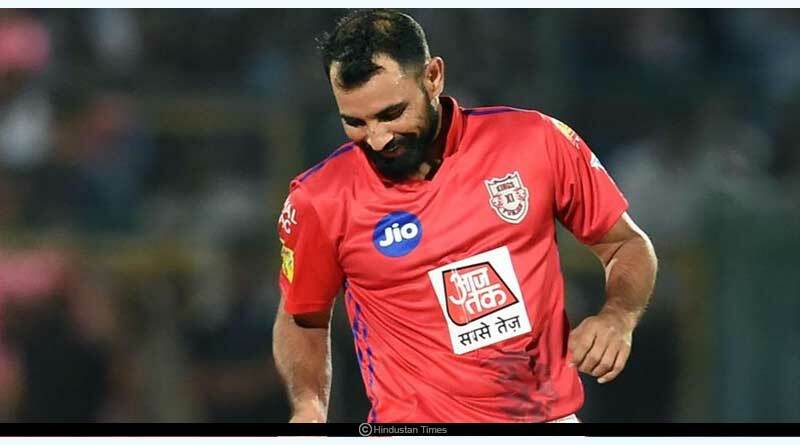 Two sides with different manners in which they went about their initial encounters but the same result under their kitty takes to the field come Wednesday in the Indian Premier League 2019. March 27 promises to be an intriguing battle between KKR and KXIP who have both enjoyed a winning start to the frontier tournament, defeating SRH and RR respectively to sit on two points each in the points table. One of the four unbeaten teams in the tournament, the match will see one surge ahead of the other in the quest for a top 4 finish early on in the 2019 edition of the IPL. 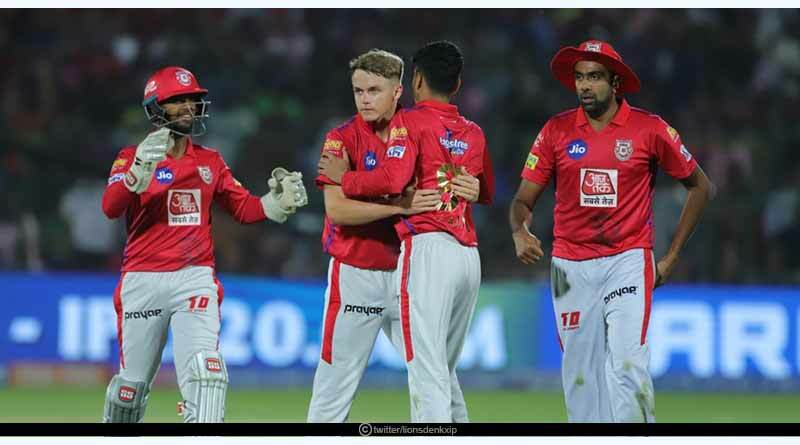 For both the sides, it was their batting line-up that ensured they began their IPL sojourn in just the manner they had fathomed. While King XI Punjab’s 184 at the Sawai Man Singh stadium, with Gayle’s innings at the top was more than enough to keep out the home side who faltered in the end, KKR saw Russel take them to a 6 wicket win against last year’s finalists Sunrisers Hyderabad. Occupying third and fourth place in the table, both the sides go into the encounter relying heavily on their batting unit to once again do the trick for them. And it will be familiar faces, squaring off against each other in the opposition line-up which will play a major role for both the franchisees. After quickfire innings from both their bats, Gayle will be looking to repeat his boundary hitting innings that took Punjab to a colossal total while Russel in the KKR unit will be looking to apply the final touches on their innings as he did in the death overs of his side’s successful 182 run chase against SRH. 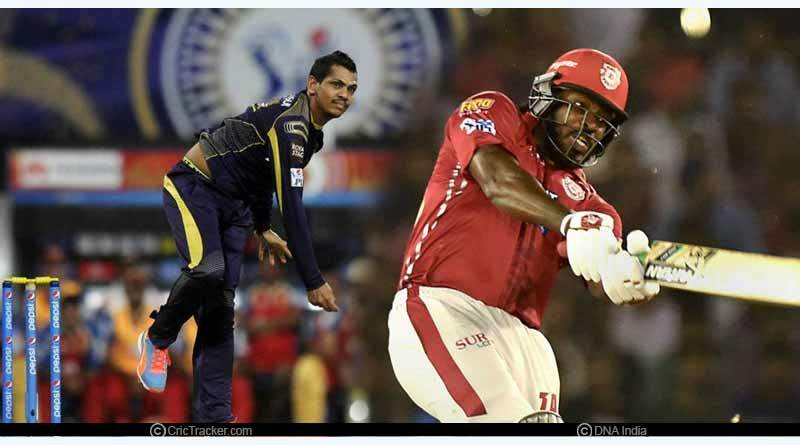 Coming out to open the batting, Gayle has always been suspect to the slower bowlers on Indian pitches conducive to turn and drift and expect KKR to open the bowling with their spin-heavy attack that also includes Indian cricket team spinner Kuldeep and Narine. KKR will be looking to work up Gayle in the early part of his innings, not give him any room to open his arms early on and induce a false shot from him to pick up any early crucial wicket. However, with the two spinners having been pummelled in their previous match in such a drastic fashion that they didn’t even bowl out their full quota of overs, Gayle will know that the two are suspect to giving any looseness. If he’s ready to apply himself in the middle, it could turn out to be a long night for KKR in the match. Showing yet again why he’s become such a highly regarded bowler with his last over exploits seeing Punjab comeback strongly and put his side on the cusp of an unlikely win in Jaipur, Shami’s four overs will be of pivotal importance to a Punjab bowling line-up that otherwise looks paper thin. He has an incredible ability to mix up deliveries and his versatility will be of paramount importance to the tourists who’ll be looking to build on the momentum garnered in the first match. Dinesh Karthik (C) , Robin Uthappa, Chris Lynn, Andre Russell, Sunil Narine, Shubman Gill, Piyush Chawla, Kuldeep Yadav, Prasidh Krishna, Shivam Mavi, Nitish Rana, Rinku Singh, Kamlesh Nagarkoti, Carlos Brathwaite, Lockie Ferguson, Joe Denly, Harry Gurney, Nikhil Naik, Shrikant Mundhe, Prithvi Raj Yarra, Anrich Nortje. For more articles like ‘KKR vs KXIP Preview’, do follow us on Facebook, Twitter, and Instagram.